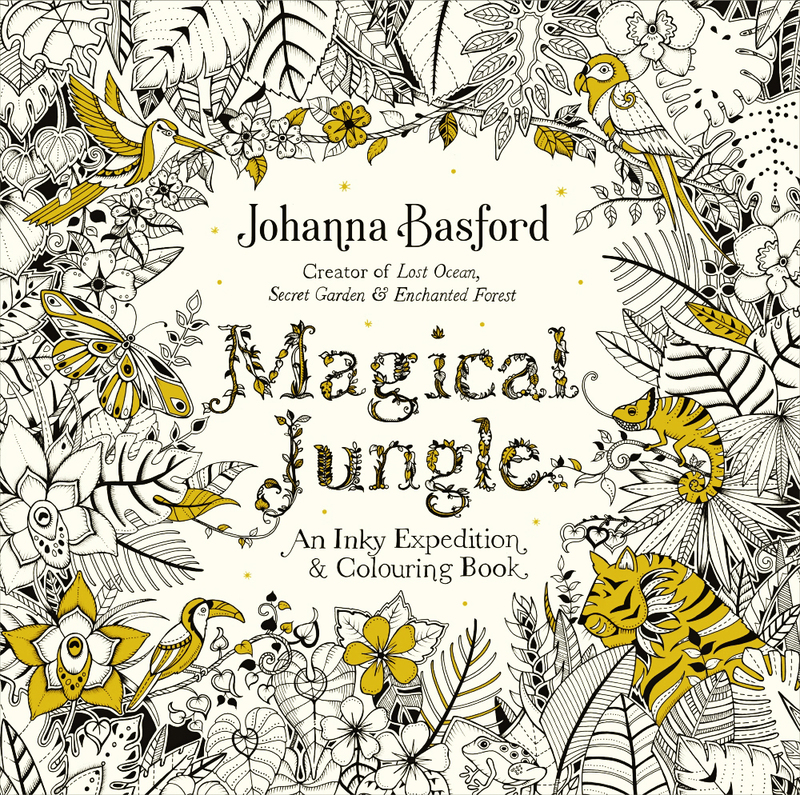 Follow ink evangelist Johanna Basford down an inky trail through the Magical Jungle and discover a forgotten world of flora and fauna just waiting to be colored in this new coloring book for adults. Through intricate pen and ink illustrations, color-inners of all ages are invited to explore an exotic rainforest teeming with creatures large and small. Encounter speckled tree frogs and dainty hummingbirds, prowling tigers and playful monkeys. Let your imagination run wild in the leafy treetop canopy or find yourself drawn to the delicate world of sensational blossoms and tropical plants below. et, eget porta. in ipsum facilisis id commodo pulvinar vel, ut dolor.